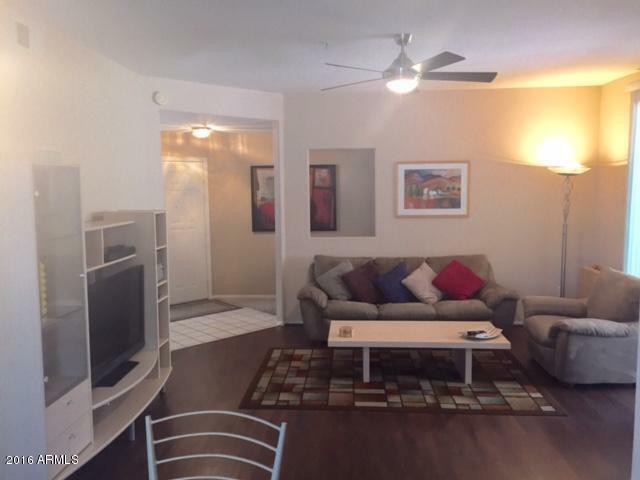 BEAUTIFUL 2BED 2BATH LOWER UNIT-INTERIOR LOCATION. 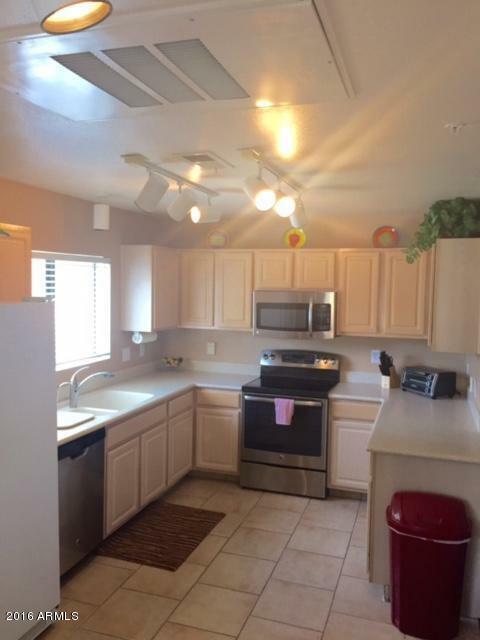 TILE FLOORS, NEWER CORIAN COUNTER TOPS AND UNDERMOUNT SINK WITH UPDATED NEW FAUCET NEUTRAL COLORS THROUGHOUT, LIGHT AND BRIGHT, BEAUTIFULLY FURNISHED AND COMPLETELY ACCESSORIZED WITH EVERYTHING YOU WILL NEED INCLUDING FLAT SCREEN TV's! 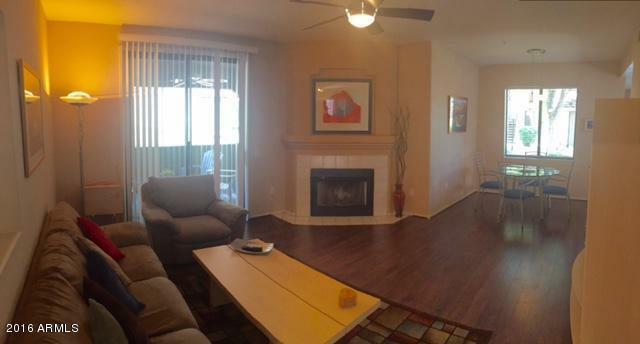 JUST BRING YOUR TOOTH BRUSH AND ENJOY EVERYTHING THIS CONDO, COMMUNITY AND LOCATION HAS TO OFFER. 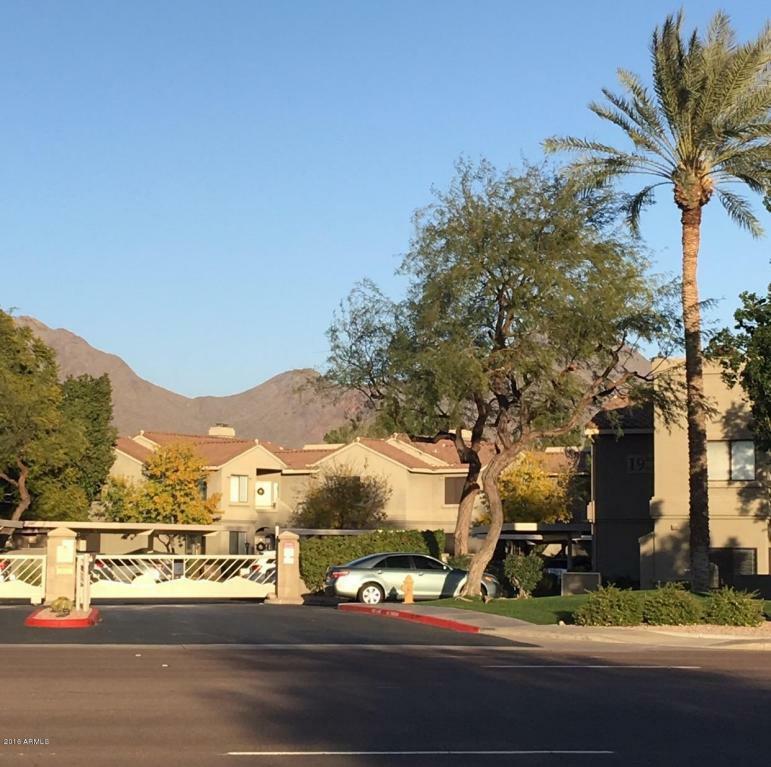 CLOSE TO FREEWAYS, HOSPITAL, AND ALL SHOPPING.